Click here to visit the E Litter photo gallery. Click here to view the D Litter pedigree. Click here for D Litter photo gallery. Click here for D litter health information. This litter came from an accidental breeding -- the result of a series of misjudgments on my part. While I was devastated by my mistake, there is nothing about the puppies in this litter that is less. They are beautiful and wonderful, every one. Cinder's health tests have since been completed and she passed with flying colors. 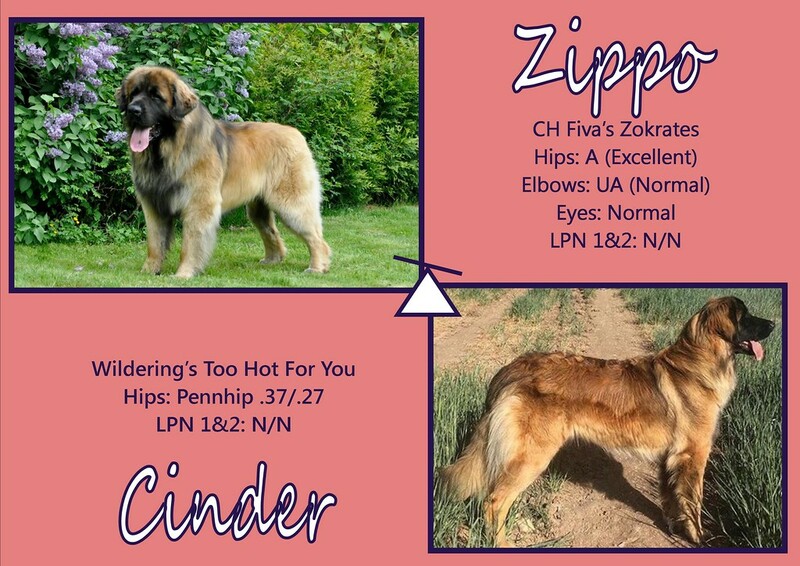 Both Zippo and Cinder are co-owned with Wendy Jones, therefore the litter is co-bred with her Bluebonnet Leonbergers. 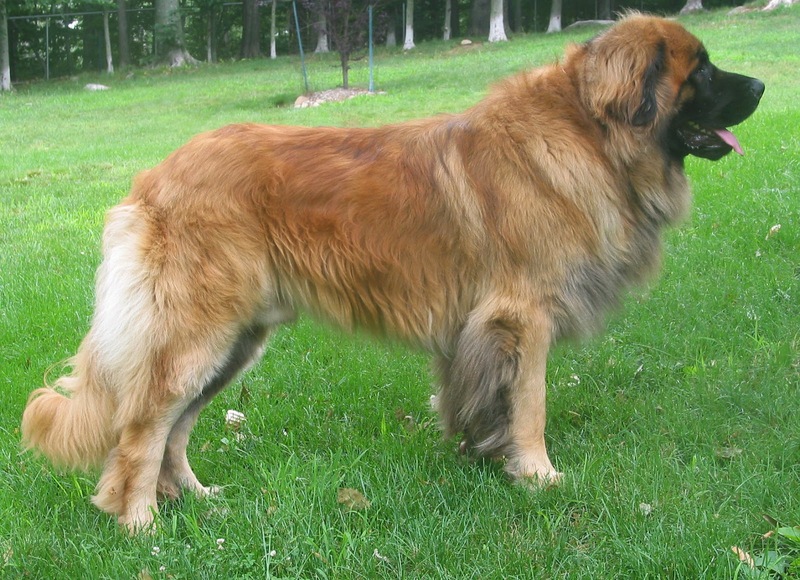 Click here to view the C Litter pedigree. Click here for C Litter gallery. Click here for C litter health information. 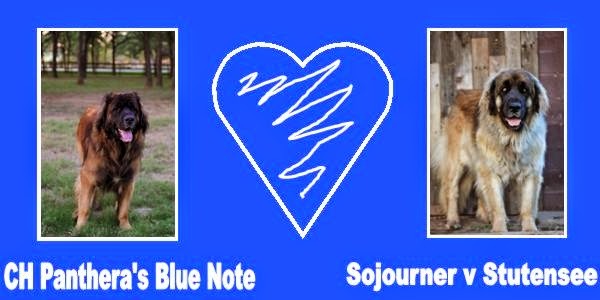 Click here to view the B litter pedigree. Click here for B litter photo gallery. Click here for B litter health information. Click here for A litter photo gallery. 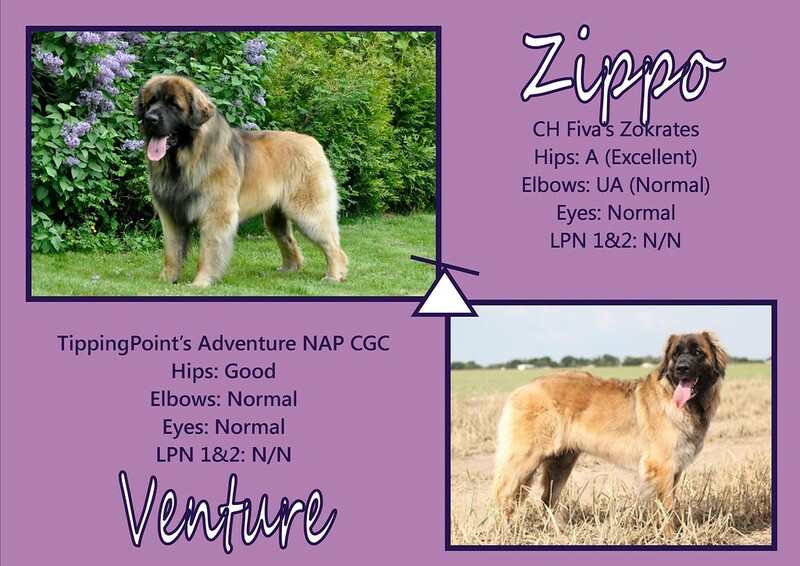 Click here to view the A litter pedigree. Click here for A litter health information.